Day Twenty-four: Habits: What habit are you grateful for breaking? Are you better off without the habit? Posted in 30 Days of Gratitude and tagged 24, 30 days of gratitude, bad, day, diary, favorite, food, habits, journal, kicking the habit, pop, postaday, prompt, soda, thankfulness, writing, writing prompt. Bookmark the permalink. 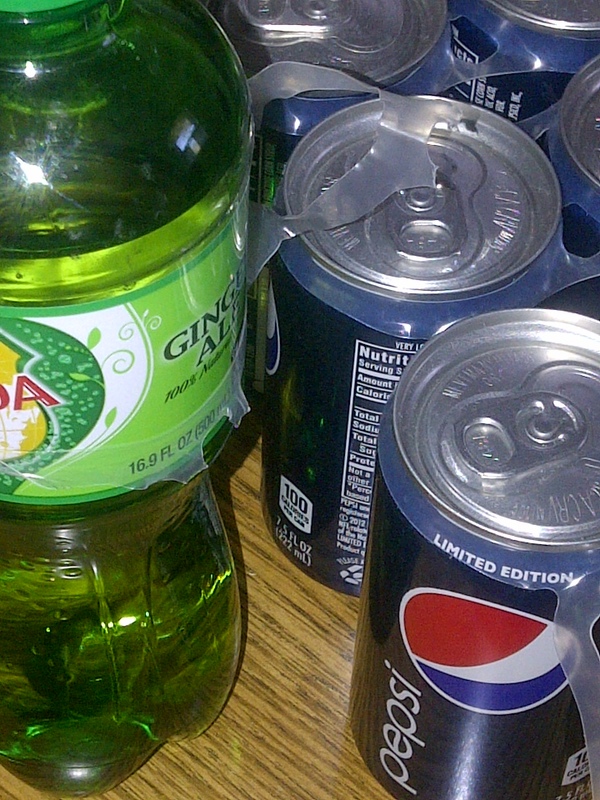 When I was 7 years old, I gave up soda for Lent – and never went back. I am eternally grateful for this. Because of this, my 11 yr old son doesn’t drink soda (or ever been to a McDonald’s ) and our household is soda free. When we go out to eat, we drink water, seltzer or juice. Best thing ever! Now if I could only free myself of the other sugar addictions. . .